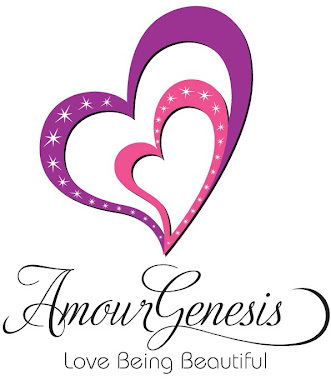 Amour Genesis "Material Girl" Spring Giveaway!! Enter to win the Amour Genesis "Material Girl" Spring Giveaway! The Glamorous Life (Glamoursode 5) GOCA's 2012 Fall/Winter "The Elegance of Maturity" Runway Show! The Glamorous Life (Glamoursode 4) "Rock the Red" 3rd Annual Charity Fashion Show!